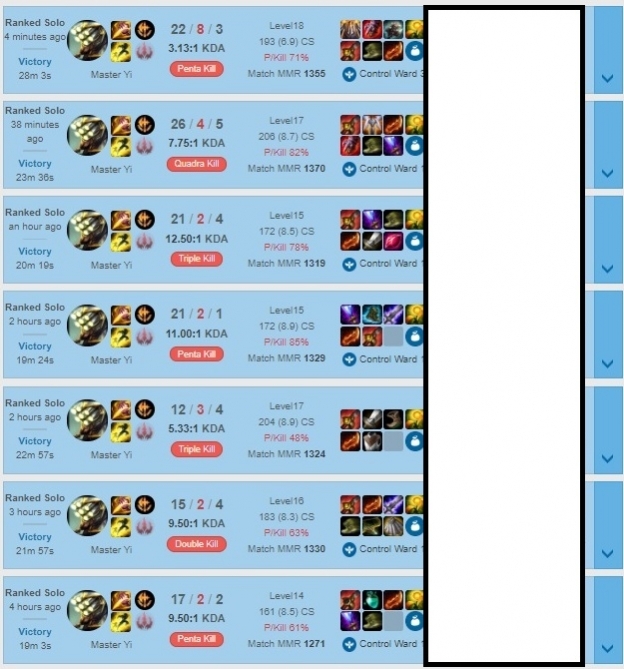 Hello I'm a Master tier NA jungler who mains Master Yi (and Kha). 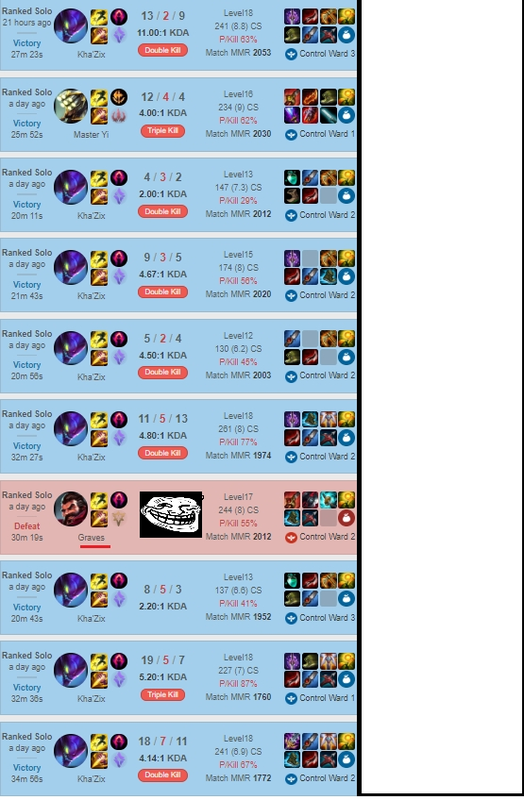 Ever wanted to get on the smurf train? You found the right place. As your pilot, I'll carry you and blast through the elo rail. 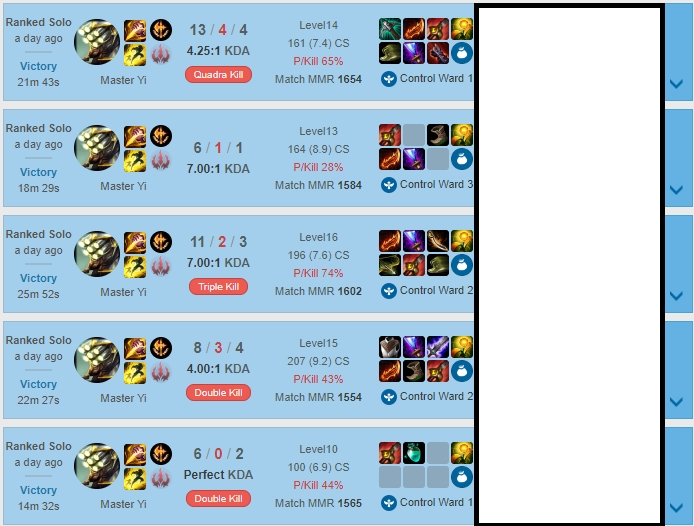 Even the most unwinnable games and elo hell cannot stop the train because my Yi (and Kha) chops up anything that gets in the way~ Choo Choo! Please hop on board. Fun Fact: In Korean, my name is Wuju Yi. RIGGED? 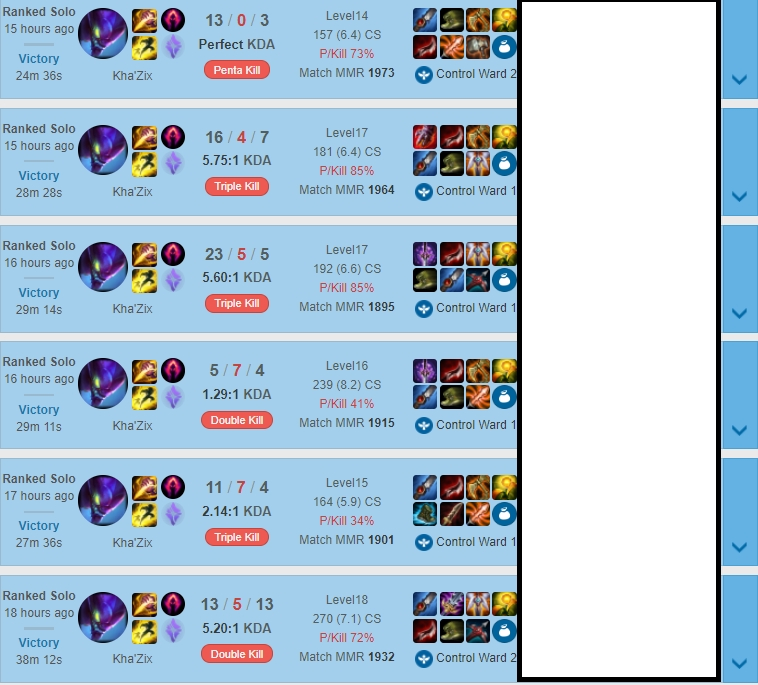 Currently I only coach Master Yi and Kha'zix. 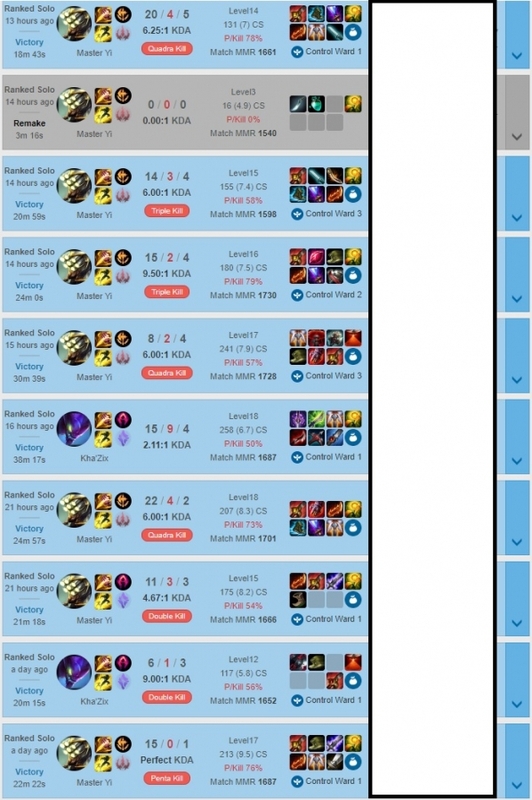 Get coaching from me and dominate your elo! Had him for my placement, had him again for this. Gets straight to the point and finishes the job, no bs involved. 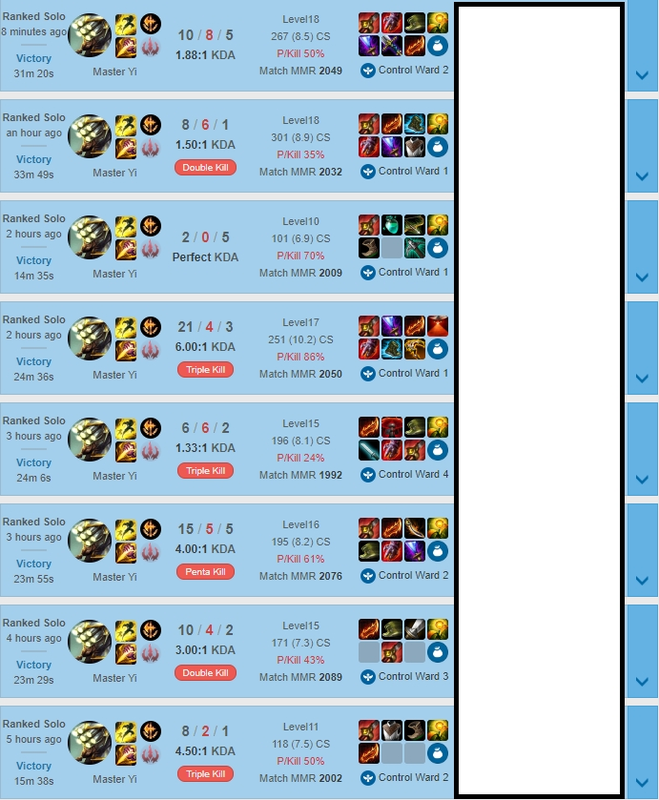 One of the best master yi / kha'zix players i have ever met. Very understanding of my schedule and completed order quickly and efficiently. Highly recommend to anyone.